Rejection is a crouching lion stalking its prey, waiting to sink its jaws into the unsuspecting. It’s an attack that leaves us maimed and wounded. We walk through life desperate for approval, yet afraid to be vulnerable. We demand acceptance, and then refuse to extend it. Rejection becomes a default response we turn to over and over again. There’s actual rejection and perceived rejection. We think we’ve been rejected so we reject others. Others reject us, so we reject ourselves. Rejection causes anger, angst, and a tendency to believe the worst about people. Some of us claim the identity of rejected, causing rejection to become our default reaction and response to others. We cannot prevent rejection from happening, but we can refuse to let it cripple us. When we present our rejection to God, and allow Him to sift through the emotions and pain of it, it’s possible to find good in it. Redeeming rejection is one way God grows us and makes beauty from ashes. 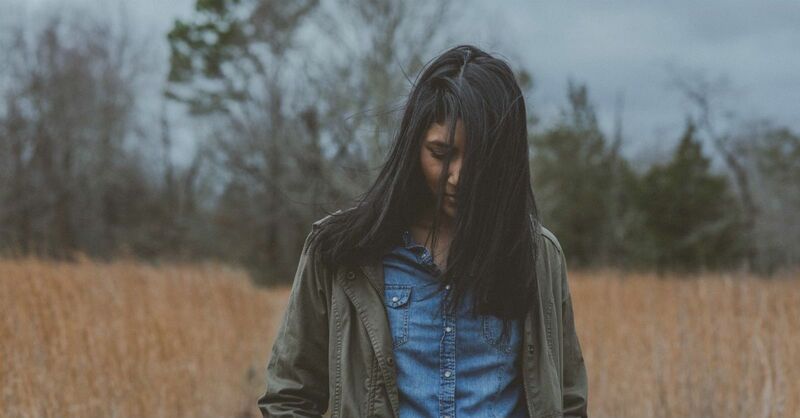 These 10 reasons show how God can redeem your rejection. 1. We learn our worth lies in God's opinion. 2. We learn how to handle emotions. 3. We develop compassion for others. 4. We redirect our ambition. 5. We grow a deeper understanding of God's love. 6. We identify more with Christ. 7. We practice fighting battles with praise. 8. We retrain our focus on God. 9. We choose a thankful heart over a discontent one. 10. We experience God's grace through the Gospel. God is able to redeem rejection in your life. He understands the pain you feel, and He offers a way to use it to refine you rather than allowing it to define you. Rejection doesn’t have to be something you run to or create, but when placed in the hands of a gracious God, it can become a gift of priceless pearls. Rejection can be a catalyst for change in your life. Good change. The kind of change that God brings about so that you can be part of His purpose for making Him known to the world.